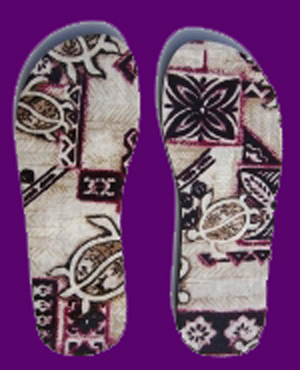 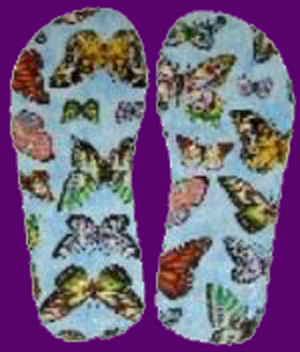 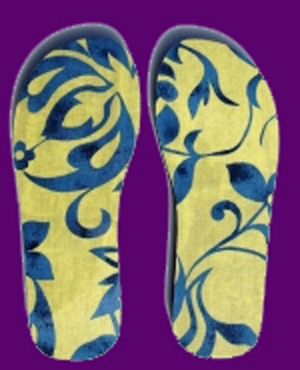 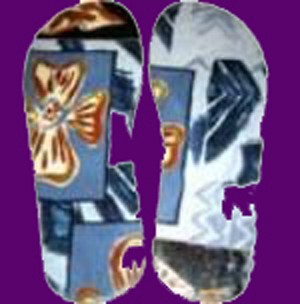 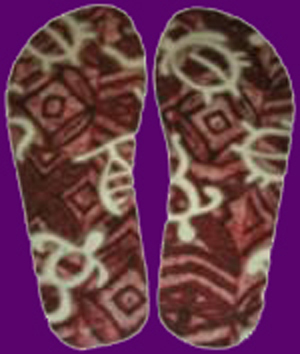 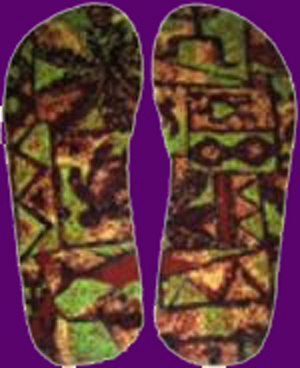 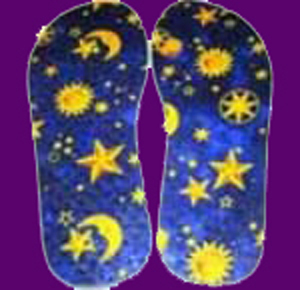 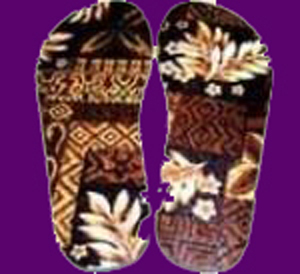 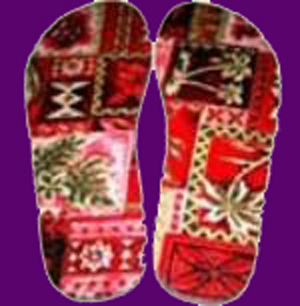 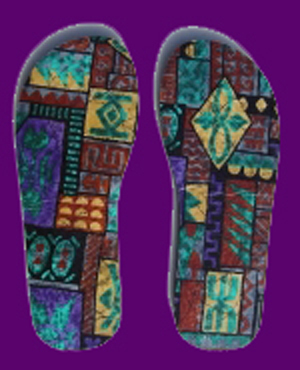 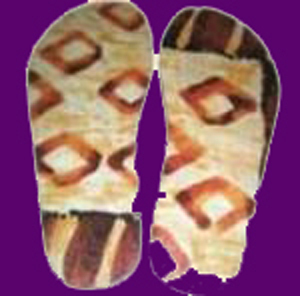 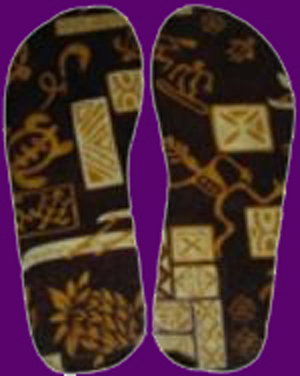 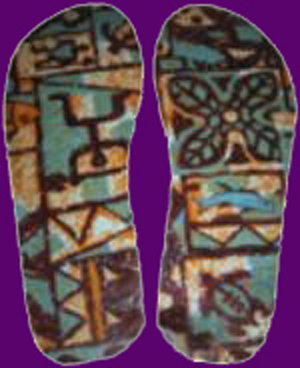 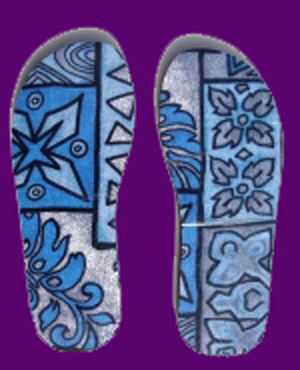 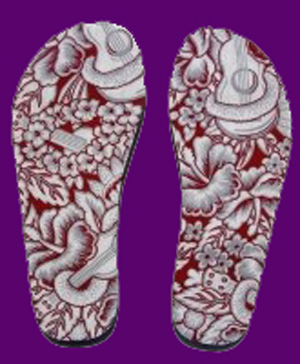 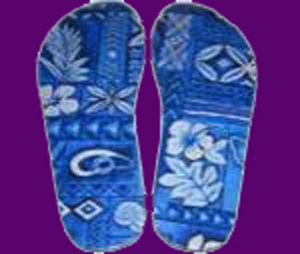 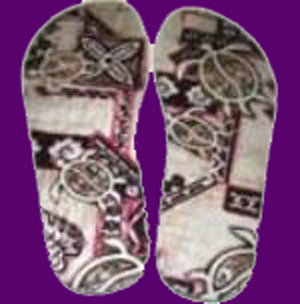 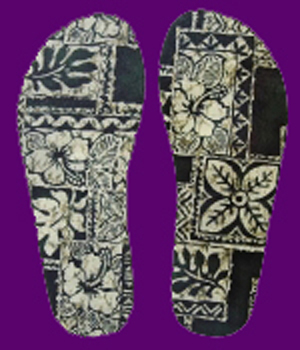 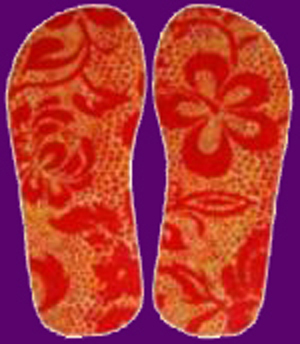 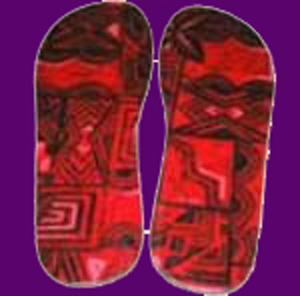 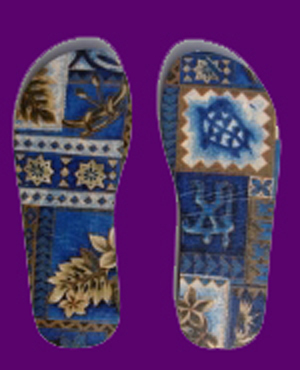 The Pattern Designs below Are ONLY to show what has been produced in the past. 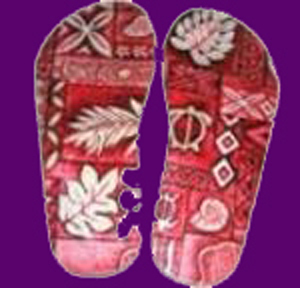 We are picturing ONLY EXAMPLES OF PAST PATTERNS. 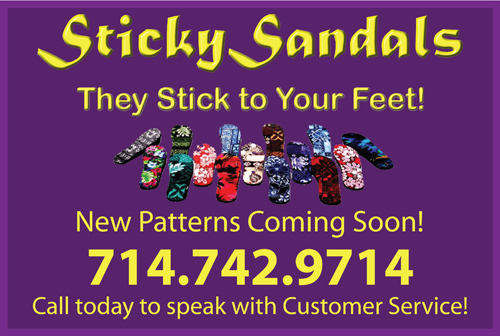 We are sorry, you can not order these patterns. 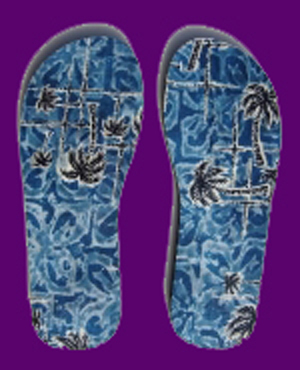 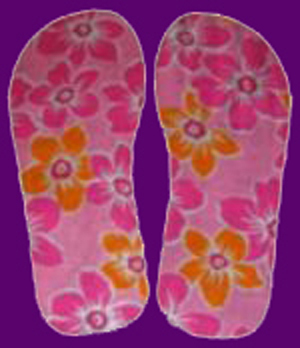 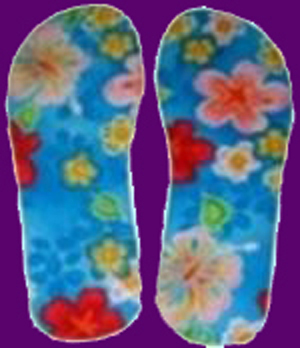 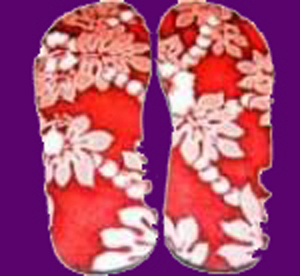 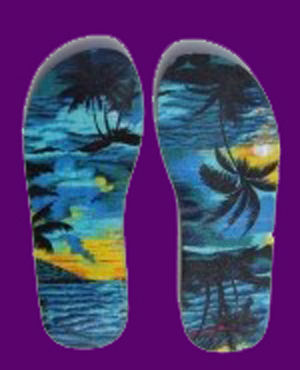 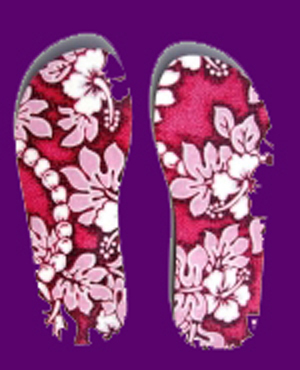 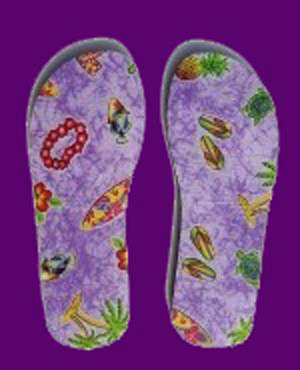 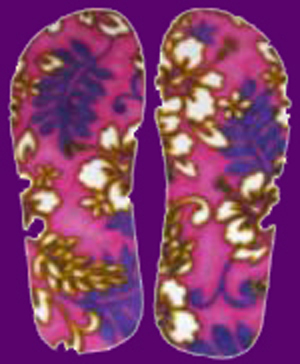 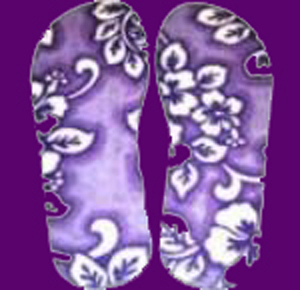 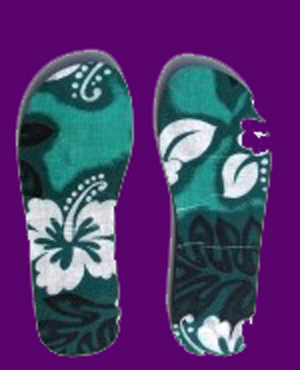 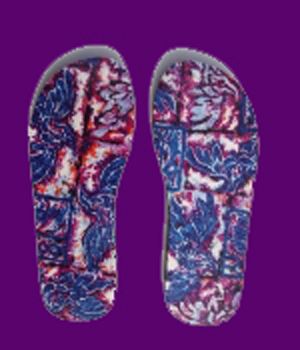 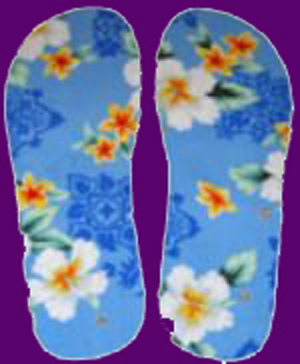 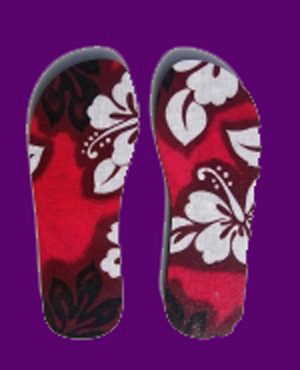 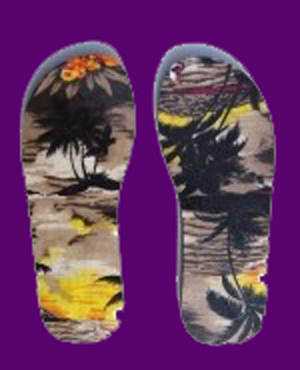 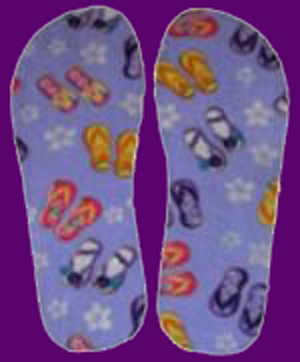 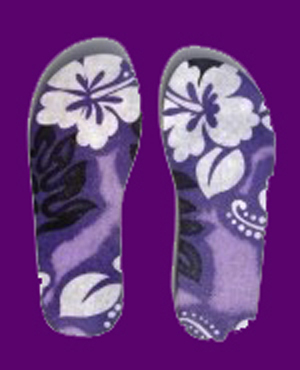 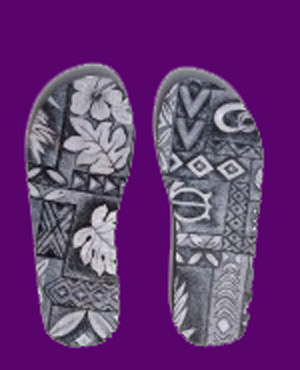 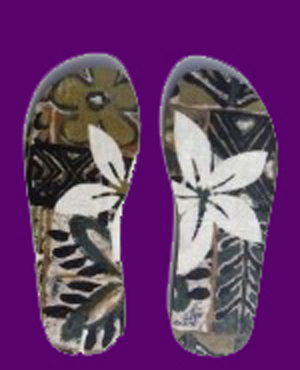 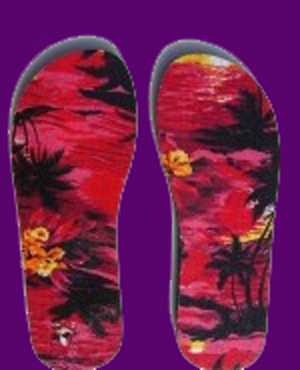 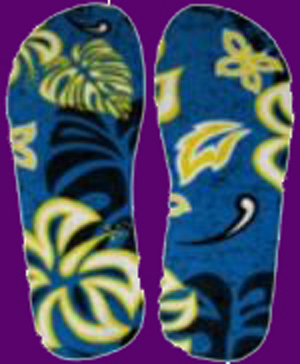 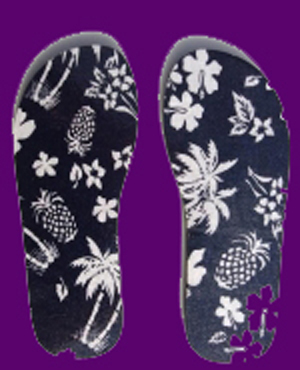 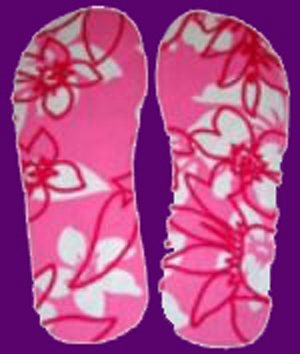 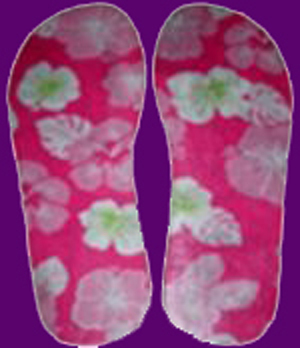 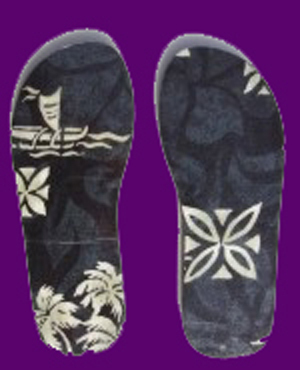 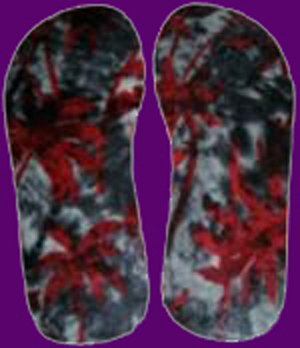 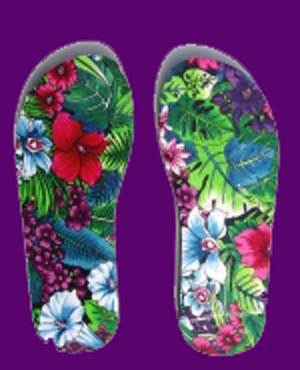 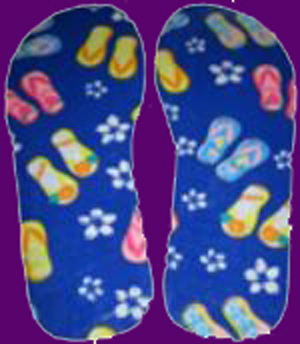 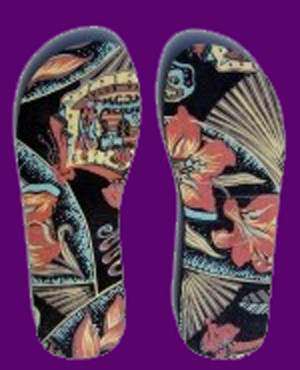 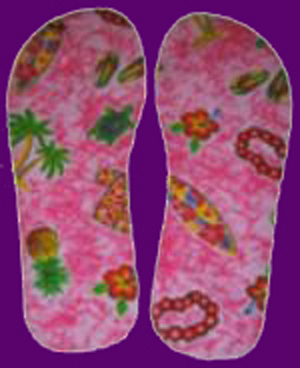 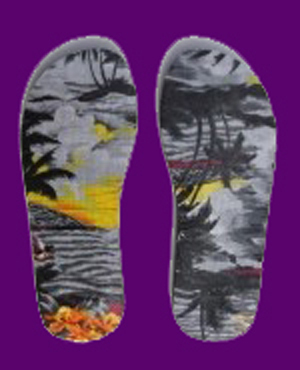 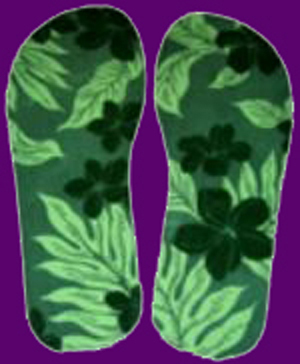 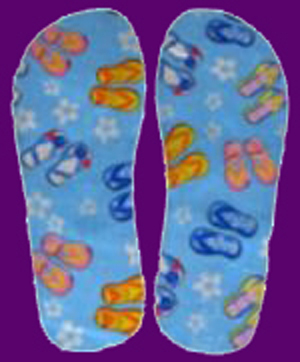 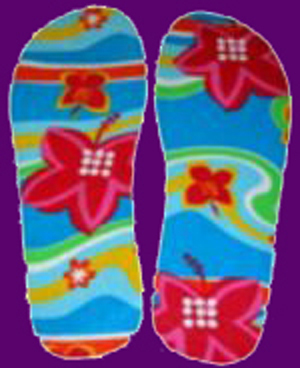 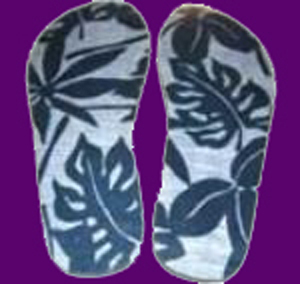 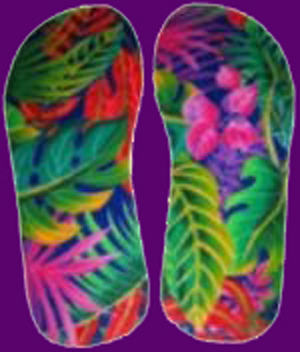 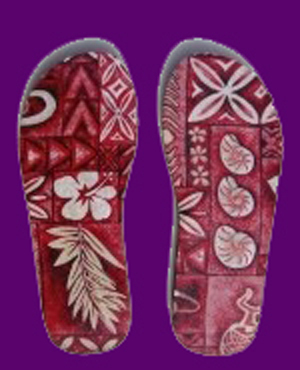 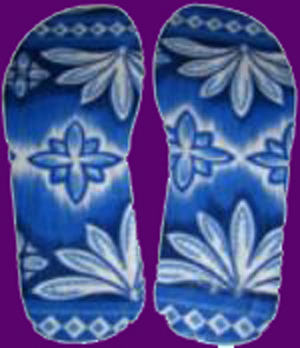 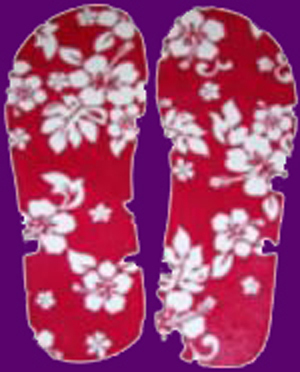 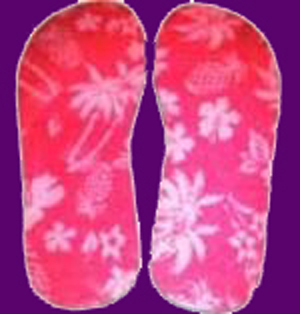 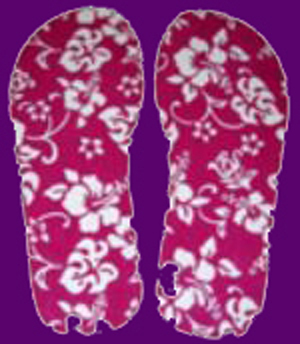 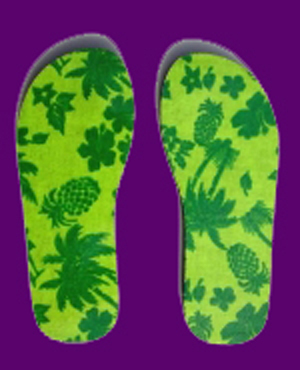 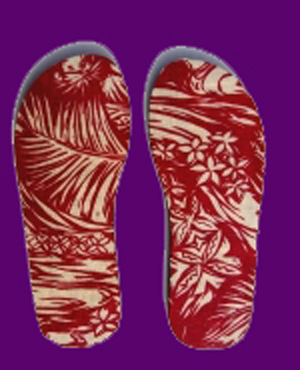 When ordering, please choose a DOMINANT BASE COLOR, which will be the strongest color on a Hawaiian Print. 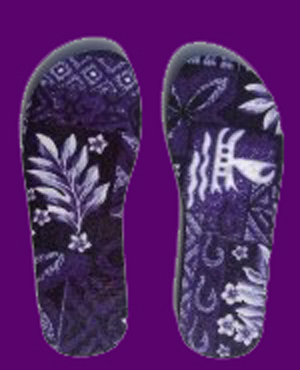 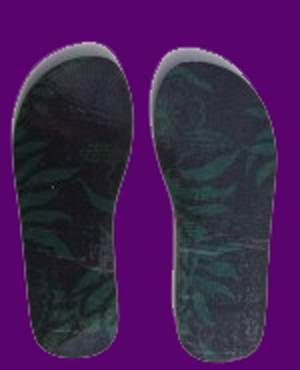 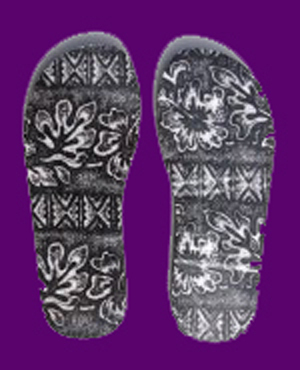 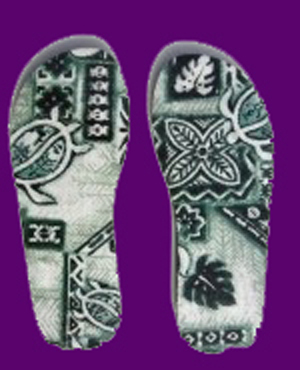 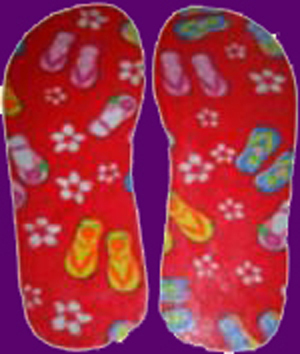 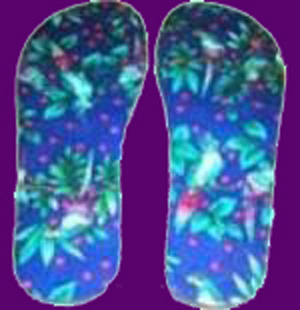 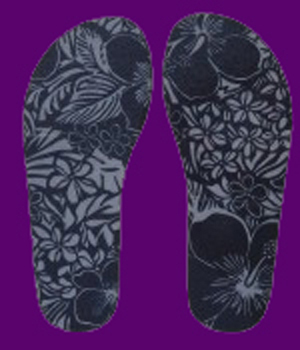 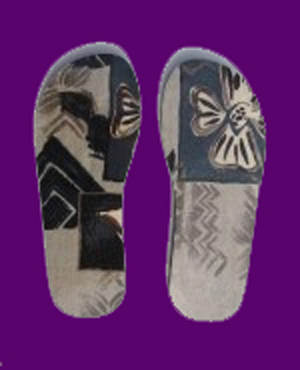 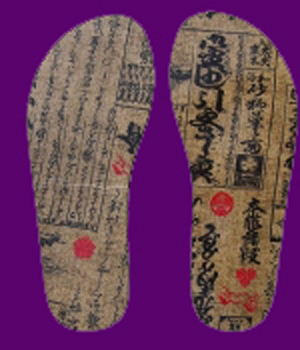 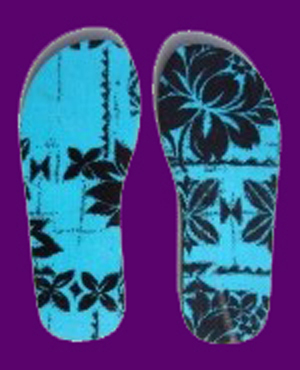 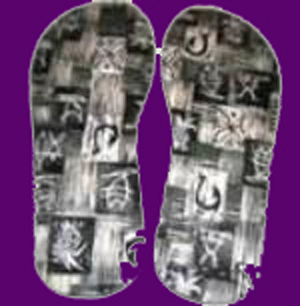 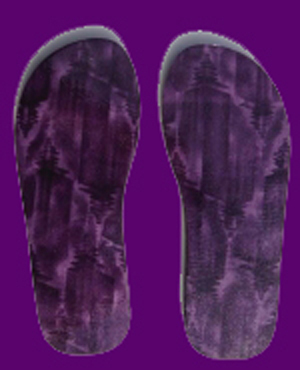 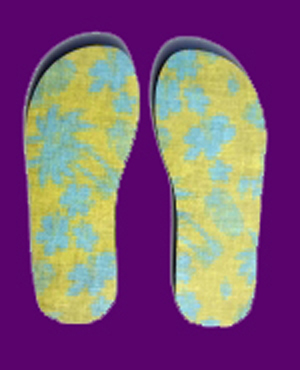 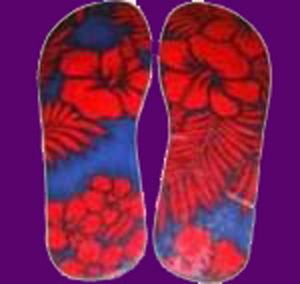 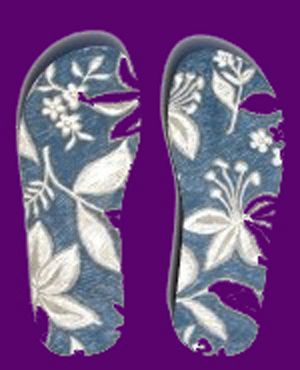 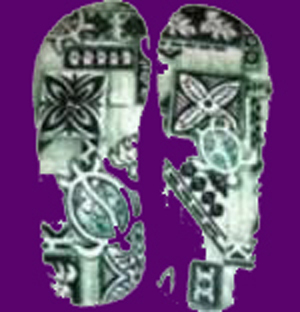 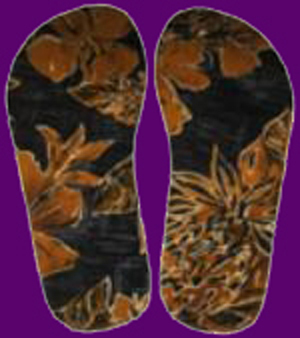 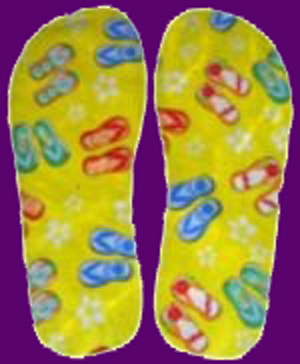 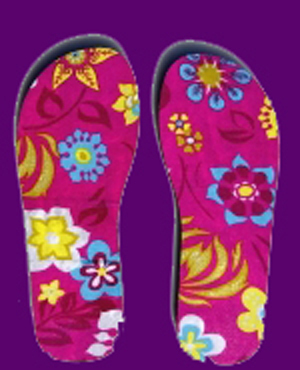 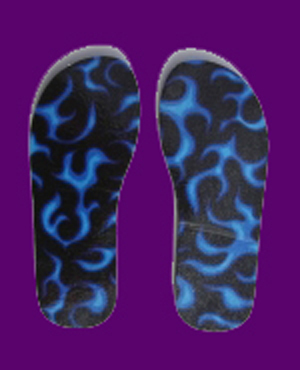 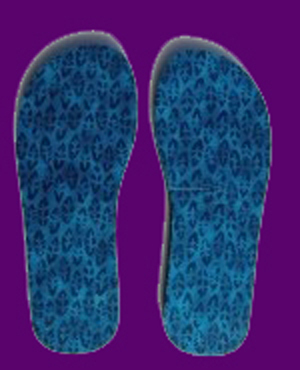 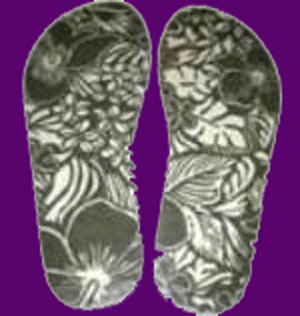 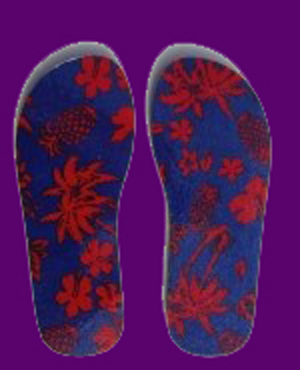 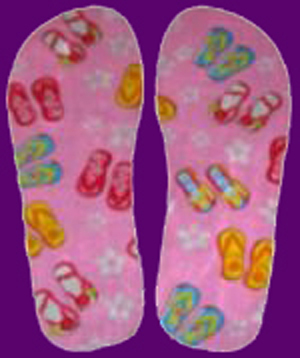 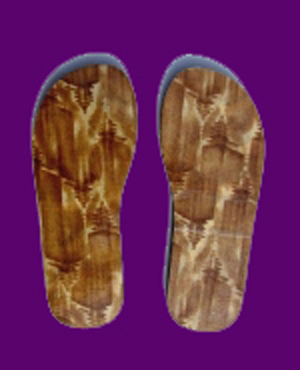 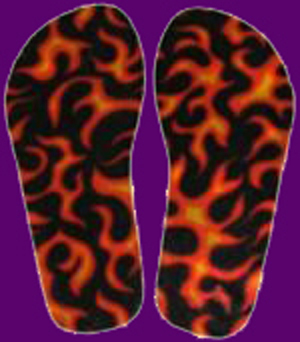 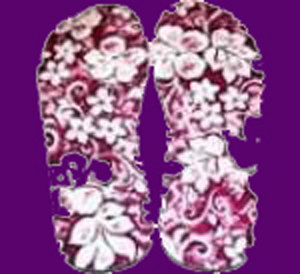 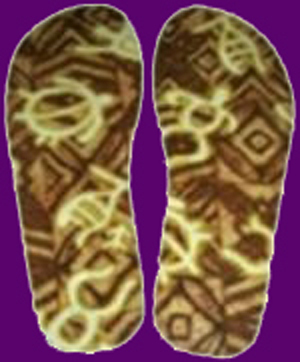 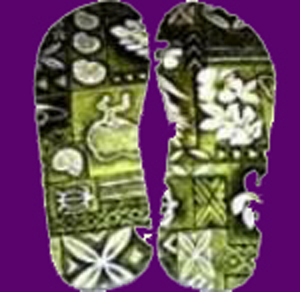 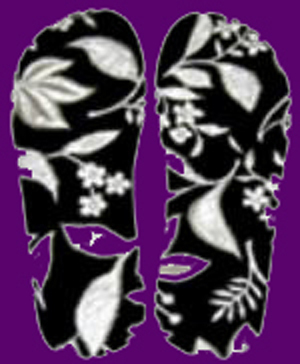 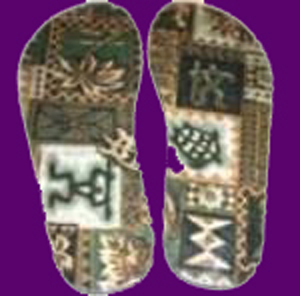 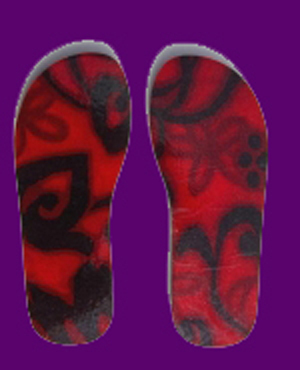 All Sticky Sandals have Black Soles.